Take control of your finances, your time and your business. Used by 600,000+ businesses in Australia. The Reckon Accounts range is the most functionally rich accounting software on the market because we’ve spent 25 years perfecting it! Enjoy access to training, resources, workbooks and webinars and get professional advice from our Partner network. Current desktop customers are fully supported with unlimited weekday phone support and 24/7 online community support. “It works very well and is simple to use. Far easier to use than MYOB. Keep track of cash flow, bills, expenses, schedule payments and more. 200+ types of reports & graphs. Get business insights and your financial position at a glance. 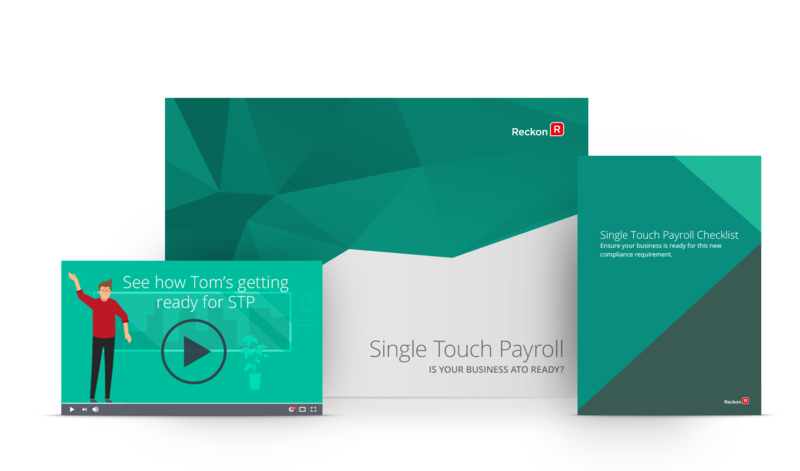 Easily manage payroll, schedule pay runs, leave entitlements, PAYG, Super and much more. Easily create and tailor invoices to include your logo and payment terms. Easy entry, tracking and reconciliation of all your inventory movement and costs. Bank transactions are directly imported into Reckon Accounts. Store inventory, customers and supplier records all in the one place. Lodge your STP reporting directly to the ATO from Reckon Accounts using Reckon GovConnect STP. From taking care of day-to-day accounts, to more complex business management we’ve got something for any sized business. All the latest upgrades and updates, including tax tables for your software. Free unlimited technical support by phone and online chat. Annual licences are a cost effective way to run your business using the latest software at a lower cost than buying it outright. An earlier Reckon Accounts Plus or Premier (2 user) Full Version licence or Upgrade licence. Upgrade versions of software are available at a significantly reduced price. If you have previously purchased a software licence you will need to log in the Reckon eStore to see if your software is eligible for an upgrade. Reckon is here to help ensure you’re compliant with the new reporting changes required from 1 July 2018. Existing customer? Learn how to enable STP in Reckon Accounts here. When you purchase a product on eStore, you will be provided with your licence key and a link to download the software as soon as you complete your purchase. You can then install your new software and get started straight away. For most purchases you can request the software on CD in case you need to re-install your product, along with related documentation. Please visit our data conversion page for more information. Take your business online and get all the functionality of our desktop software, plus the benefits of the cloud.